Get ready to wow the mama in your life. On one day every year, we officially celebrate the mothers in our lives: the women who care for us, support us, believe in us and probably don't get all that much credit for everything they do. Mother's Day is your chance to shower your mama with love and hugs, and possibly a great gift (or three). We've compiled a slew of presents for all types of moms, even those who insist they don't need or want a thing. And here's a tip: Get creative. And even if you waited until the last minute, don't panic. Woman's Day lifestyle director Taryn Mohrman is here to help you find fabulous gifts for any taste (and budget). Using flower petals from the craft store, kids can decorate this plain white planter from Ikea using glue dots for a no-mess craft moms will love. Editor's note: Here's an equally cute one from Amazon for the same price! 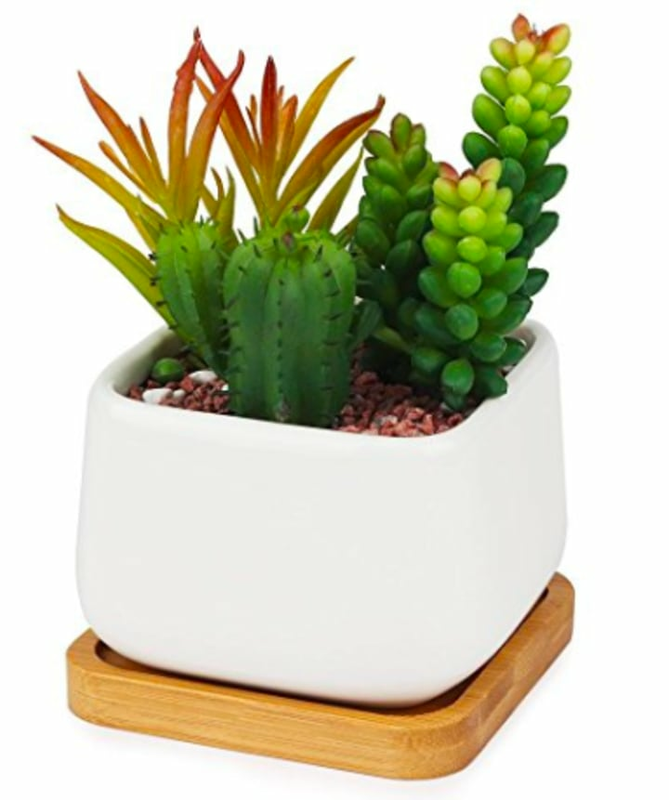 Or you could get this set of 3 for $25 that comes with succulents already planted. 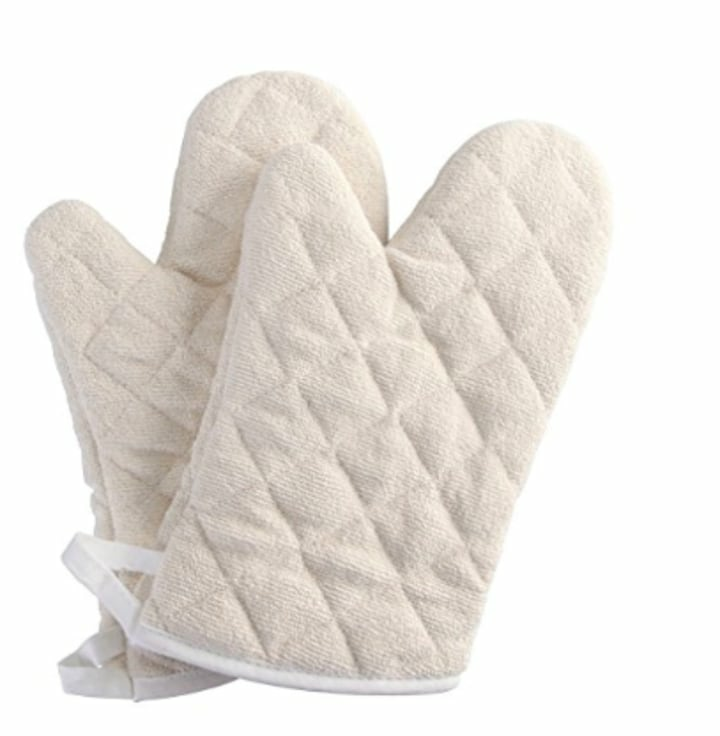 With acrylic paint, kids can use their thumbs to create cute prints in the shape of hearts or even use their own handprints as a pattern to add to a basic oven mitt. We love this apron for a semi-homemade craft. Kids can color in between the lines using the pen set included in this kit. Editor's Note: If you don't feel like DIY, this Amazon apron printed with "Everything's better in Mom's kitchen" is sure to make her smile. 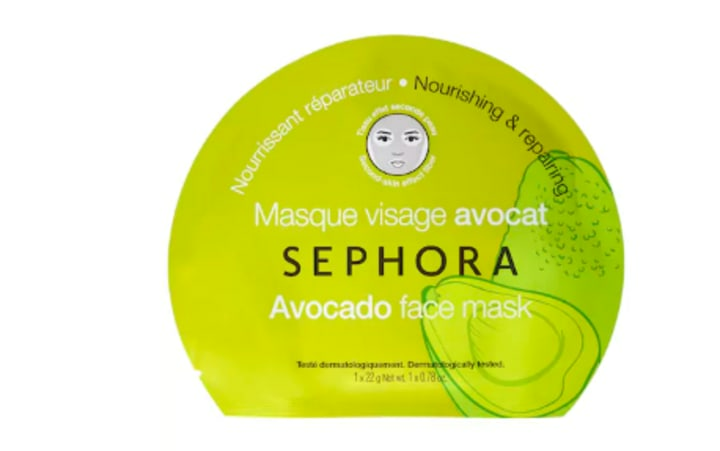 You can choose between an assortment, including avocado, pomegranate and lotus. 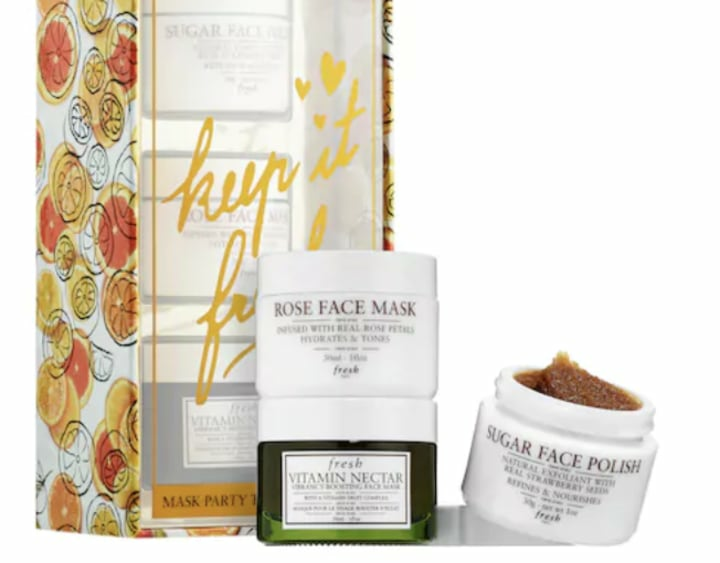 Three indulgent treatments include a rose face mask, sugar face polish and vitamin nectar vibrancy-boosting face mask. 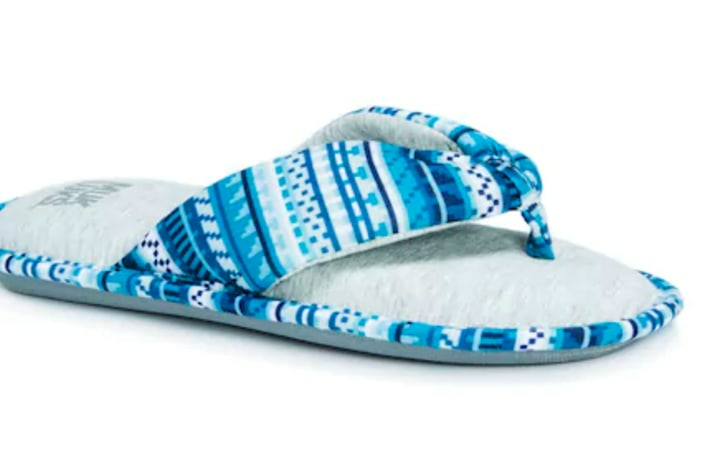 These patterned slippers have a memory foam footbed for extra comfort. 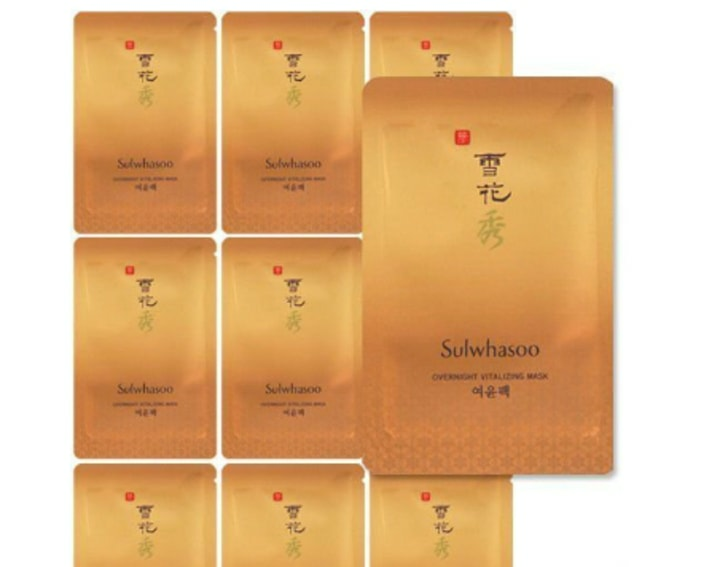 Editor's note: If you want to relax while you sleep, try out this Sulwhasoo overnight mask, from the beloved Korean brand. 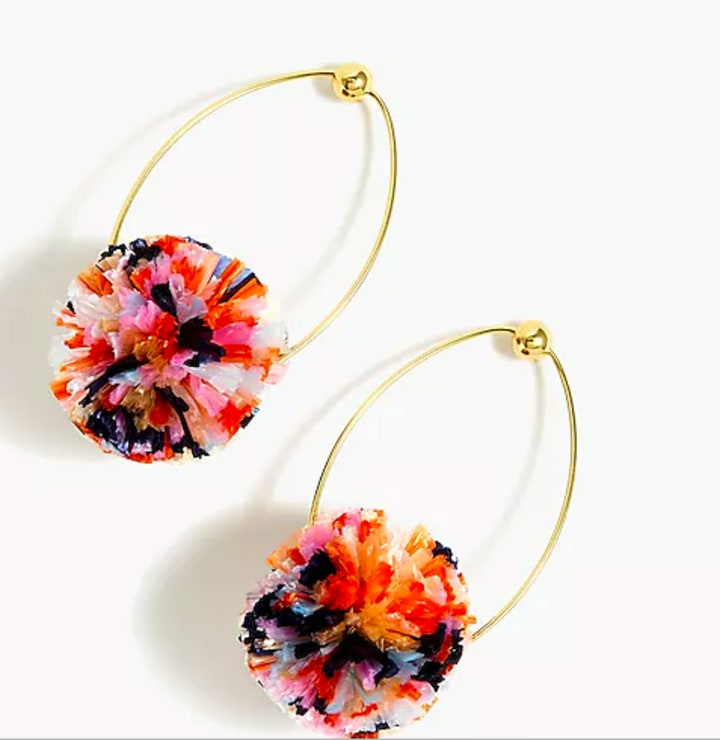 Add a pop of color to your look with these lighter-than-they-appear raffia pompom earrings. We love this whimsical collection. 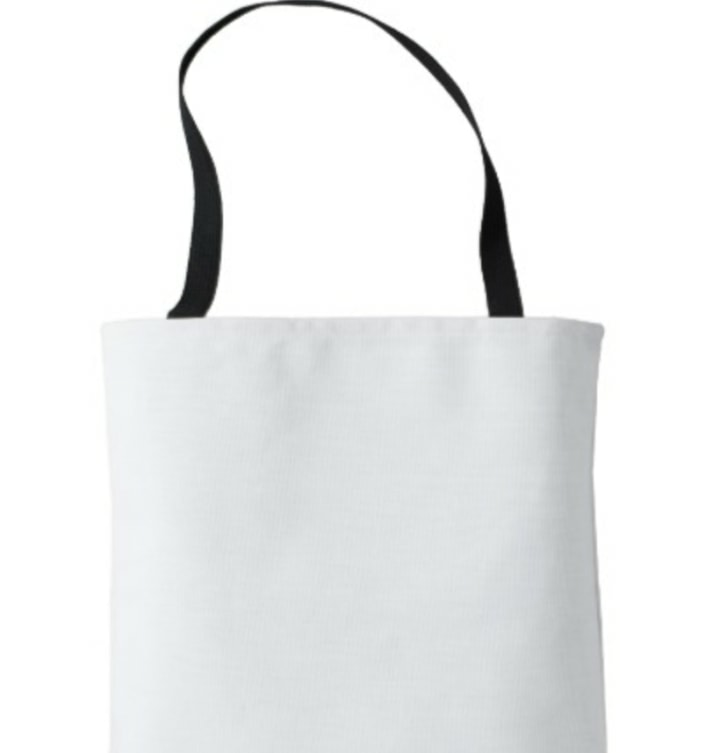 Build mom the bag of her dreams with this totally customizable collection from Mark and Graham. Choose a white or tan base, and then personalize it with a variety of straps, tassels and key chains. 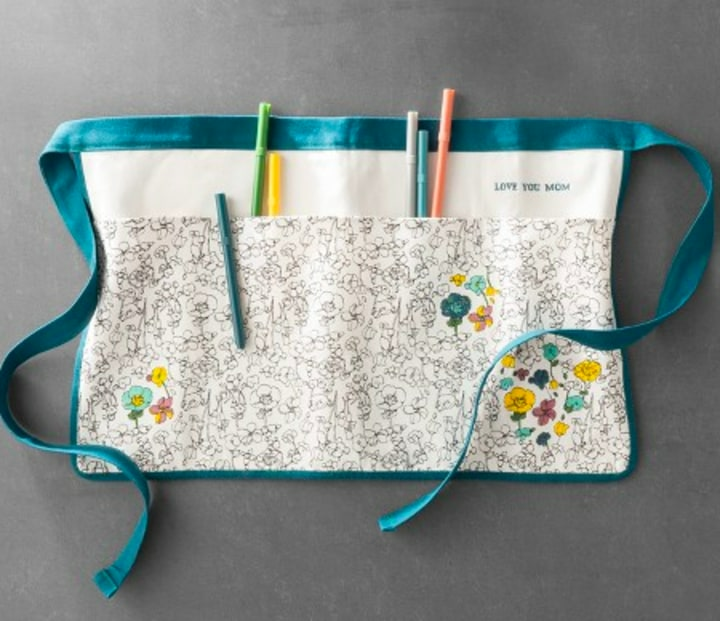 Editor's note: We love Zazzle's assortment of bags, which come in just about every style, and are just waiting to be personalized. Ask to see the weather, get the news with a video flash briefing, set a music alarm, see your calendar, browse and listen to Audible audiobooks and more. 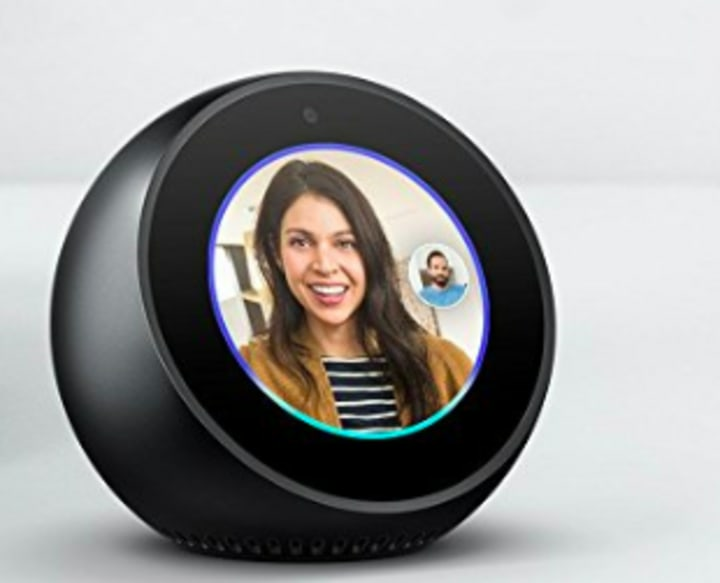 The front-facing camera allows you to connect with other echo devices to video chat between rooms. 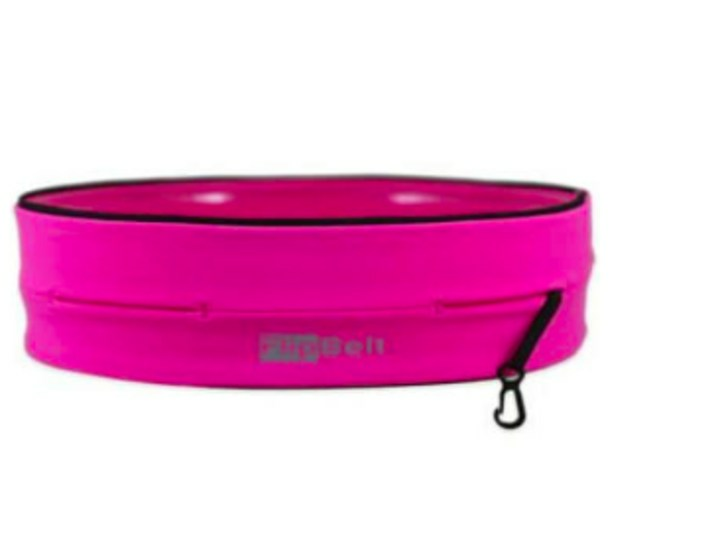 Slide this belt over your yoga pants to hold keys, a wallet and tech accessories. 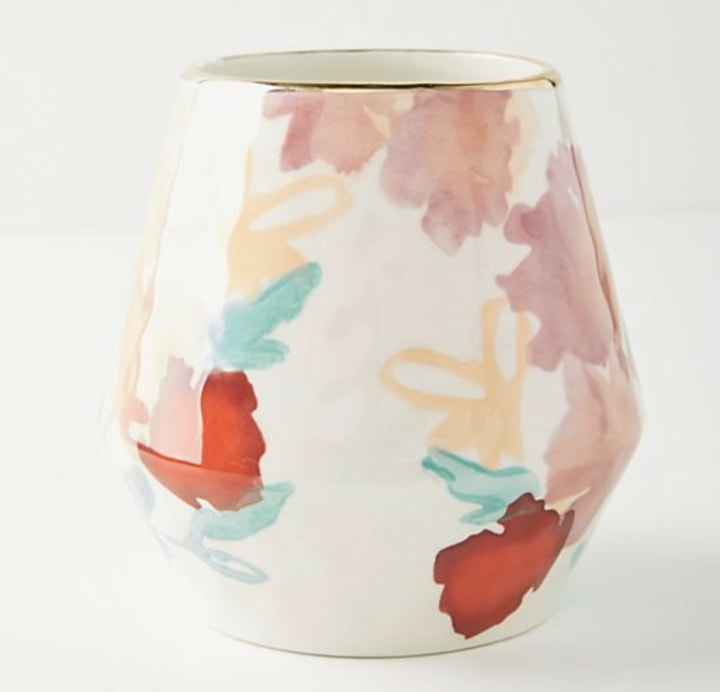 A hand-painted vase and a potted plant is the perfect touch for any room in her home. 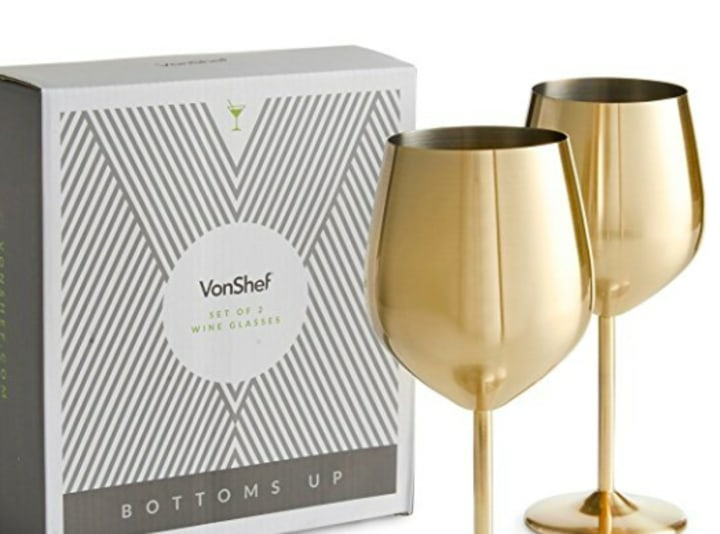 Here's a gorgeous gift to “wine-d” down with. Editor's note: If you're worried about glasses breaking (and who isn't? ), we've found a glitzy pair for you.